Create simple lighting and render a interior office scene. 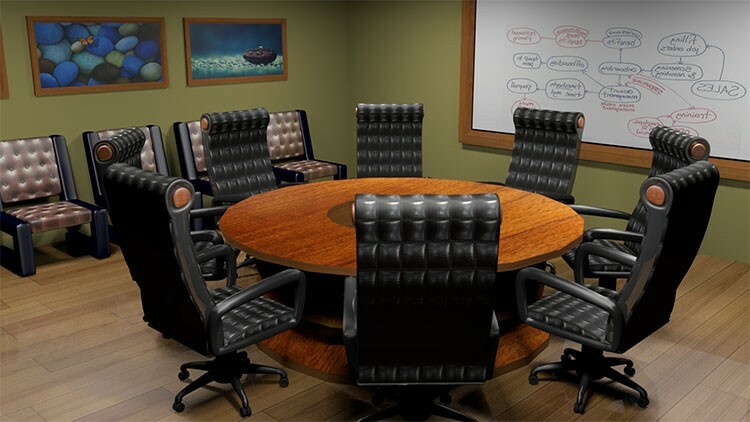 Basic knowledge in Maya software is needed for which you can watch my FREE course "Introduction to Autodesk Maya 2016"
This is a basic to intermediate level course on Autodesk Maya for creating an office interior. As part of the Office Interior, we will create two types of chairs, two types of tables, a curtain, and some other items. We will create the model, texture all the models and finally create a render with simple lighting setup. Build up your modeling and texturing skills in Maya the world’s best 3D Animation software with this Course. Learn texturing in Maya for different kinds of surfaces. 3D Modeling and Texturing Interior Office in Autodesk Maya has five sections.